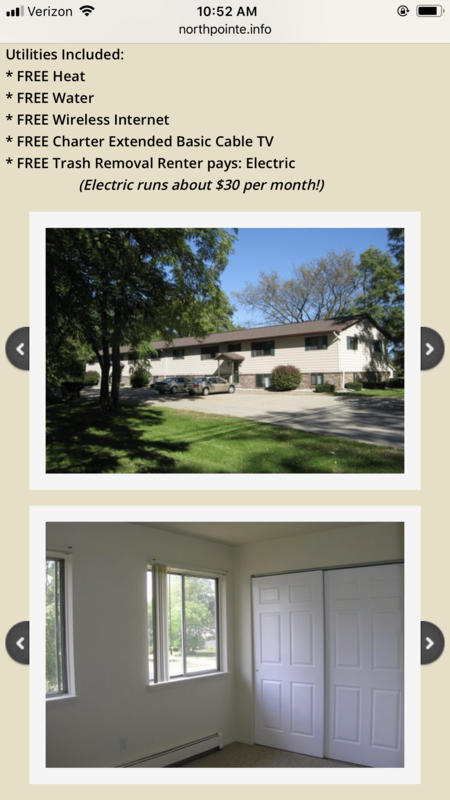 ONE subleaser wanted from May 6th-July 23rd for ONE bedroom. 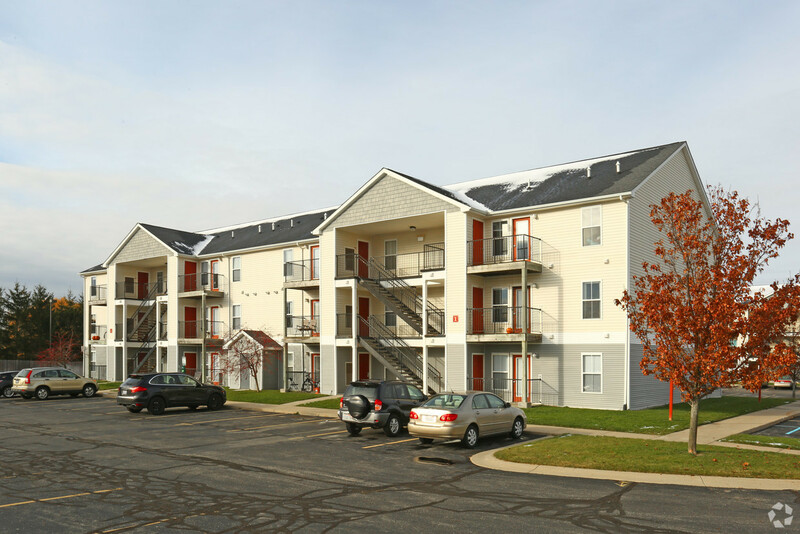 Each apartment offers large living areas with four bedrooms and two bathrooms. 1600 sqft. Also included: clothes washer/dryer, dishwasher, central air conditioning, off-street parking,plenty of closet storage area. 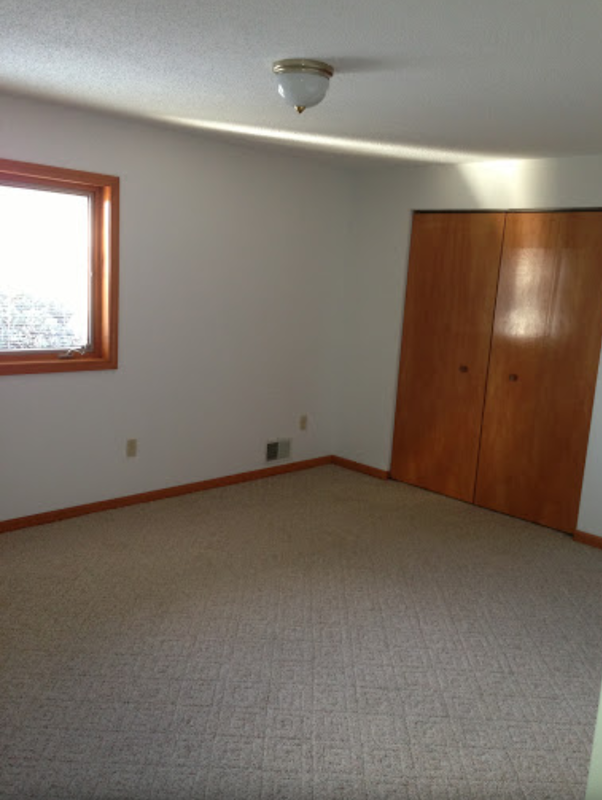 Overall, spacious living arrangement with 3 OTHER clean AND friendly roommates. Rent does not include utilities (they are never more than 45 a month). RENT NEGOTIABLE. Also pet-friendly! Please message me ASAP if interested. My girlfriend and I are trying to find someone to sublease our one bedroom apartment at Copper Beech. It's $780 for two people so if you wanted to live with your s/o you'd be paying $390 per person for rent each month. The lease starts June 7th of this summer and goes until the end of May next year. 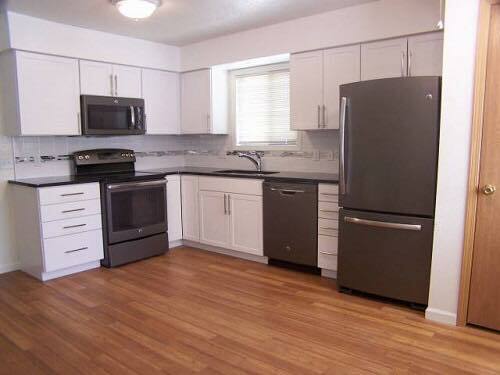 The unit itself is air conditioned, has tons of cabinet space in the kitchen, a washer/dryer, and a walk in closet. We are looking for one female roommate to occupy the fourth bedroom of our five bedroom apartment (no one will be living in the fifth). The three of us are very tidy, nice, and excited to find a new roommate. 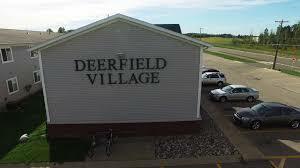 Laundry, Wi-Fi, and cable are all available through United and utilities are split among all four of us. Feel free to text me if you're interested! Looking for someone to sublease the upstairs of 309 W Cherry Street. The upstairs is basically its own apartment, with a bedroom, bathroom, living room, and kitchen! Plenty of space for one person and only $400 a month. Two people live on the first floor of the house, and you will be sharing the laundry room with them, but there is a separate door leading to your apartment outside, or you can get to it from inside downstairs! Hi guys! I'm looking for someone to take over my lease at East Bellows for next year, Fall 2019-Spring 2020. I was planning on living with three girls who are all my friends who are all super nice tidy and clean. One of them does have a dog that lives with her currently which is now 8 months old. But the dog is potty trained and very well behaved and does not chew up anything or wreak furniture. I would be happy to help pay for utilities or work something out if need be. I need someone for the summer to sublease my apartment from 2 May, 2019- 1 August 2019. Fully furnished with great amenities. $445/ mo. Does need 1.5 months security deposit or a guarantor. 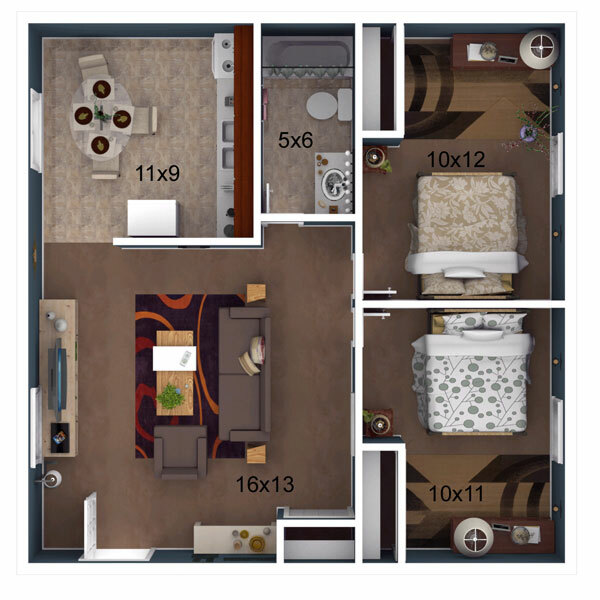 Renting out one bed/bath in a 3 bed apt. We are looking for one person to sublease an apartment for the Spring semester of the 2018-2019 school year. It is a five bedroom apartment, with four of the five bedrooms currently occupied. The four current residents are men, if that matters. Looking for a female subleaser for the spring semester. It's a two bedroom apartment with 2 bathrooms, each bedroom has their own bath. Comes with another female roommate, washer and dryer, dishwasher, and free cable and WiFi. Contact for a viewing and meeting the the other roommate! The price of the rent will change if a different choice of payment is picked. I will be paying the subleasing fee. 2 bedroom one bath apartment. 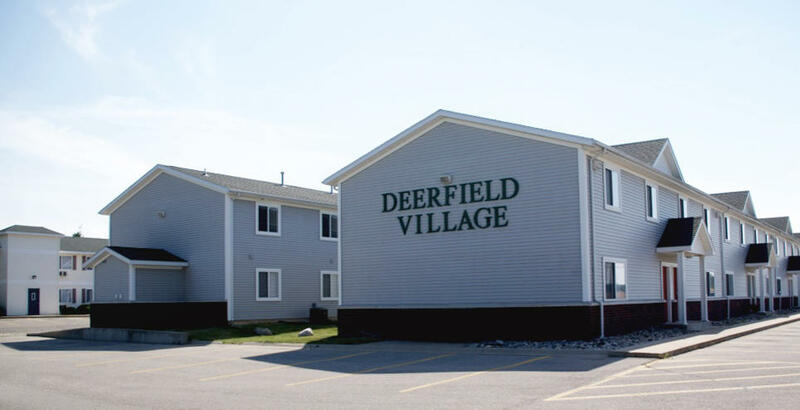 The utilities, laundry, and WiFi are included for $326 a month in Deerfield apartments. All you pay is rent and we split the electric. Rent price can be negotiated if interested! Prefer a female roommate. My old roommate graduated in the Fall. Contact me if interested I would love to give you a tour and meet with me! Looking for a female roommate to live with for the Spring semester 2019. Contact for a viewing! My roommate graduated. All the furniture is mine you just have to bring your own bedroom set! Subleasing my 3 bedroom Apartment with 3 Private baths. Comes fully furnished and with 2 female roommates. I am graduating in December and am looking for someone to sublease my apartment. I have one male roommate is is very tidy and chill. Rent is $335 a month but I am willing to reduce it to $290. Please feel free to contact me if you have any questions! 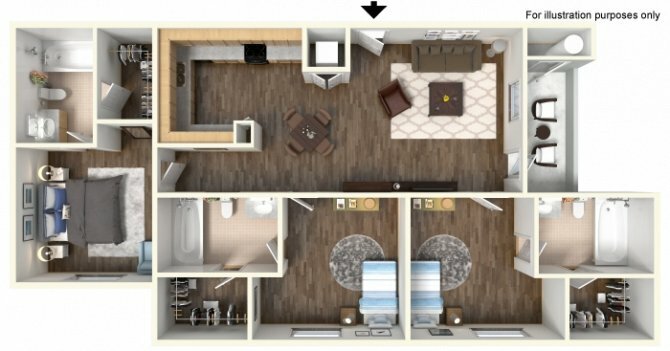 Need a subleaser for an affordable, clean, two bedroom apartment in Deerfield Village for the second semester (January through May). Rent is only $345 a month and can be negotiated with those who are interested! Includes FREE laundry, wifi, cable, gym, IRide shuttle to campus, and tanning. Fully furnished apartment bedroom with a private bathroom! 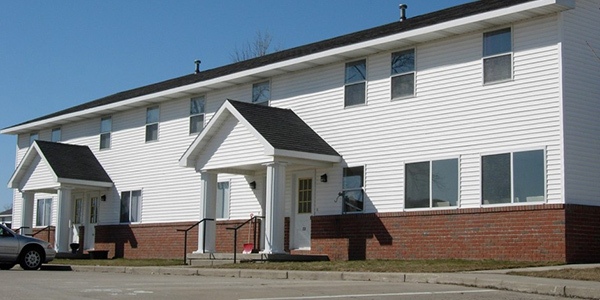 The unit has laundry and a dishwasher included, and is only a ten minute walk from campus. Free wifi, utilities, and cable is included with the total price! Lease is August 19th, 2018 - January 19th, 2019, I will be paying rent until you moved in, you would be living with only yourself. Free printing, tanning, fitness center, and volleyball court. Campus Iride Bus. Private bathroom, kitchen, bedroom, living room. One person can enjoy any thing. Suitable for lovers or single. Spring 2019, United Apts. 330 W Cherry $350 a month.  Subletting great 1 bedroom in a 5 bedroom unit. Unit has 2 full bathrooms. Only a couple of blocks from downtown. Each unit has washer & dryers, free wireless internet. Residents are CMU students. Apartment Name: United Apts., Cherry St. 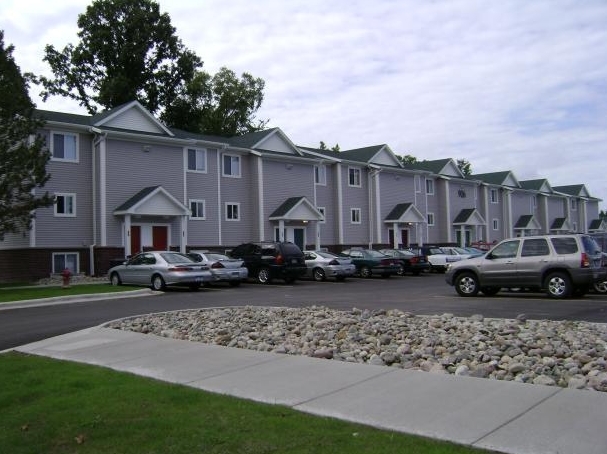 Currently looking for someone to sublet an apartment located right by Central Michigan University. 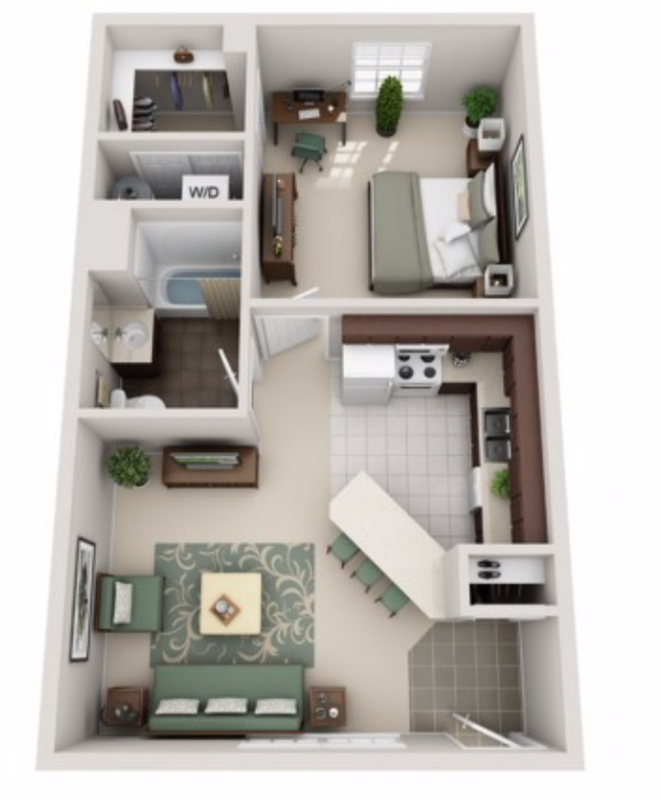 Your room will have a large private bedroom, private bathroom, and the apartment is PET FRIENDLY! There are tons of amenities: tanning beds, club house with free WiFi, pool and hot tub, fitness center. Lease starts August 17, 2018 and I will pay for your first months rent! 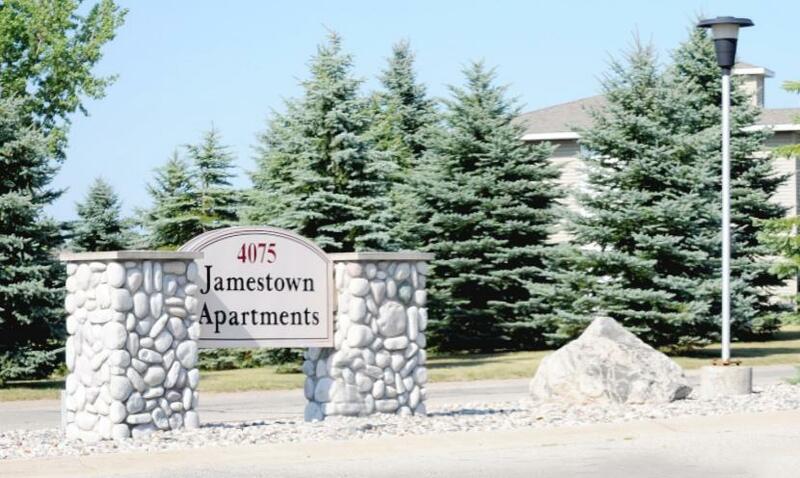 Looking for an apartment that is close to campus that allows animals, has stainless steel appliances, great location, 24 hour maintenance, trash, water, onsite washing?? Look no further, Broomfield Village has a three bedroom calling your name. This apartment is perfect size for you. 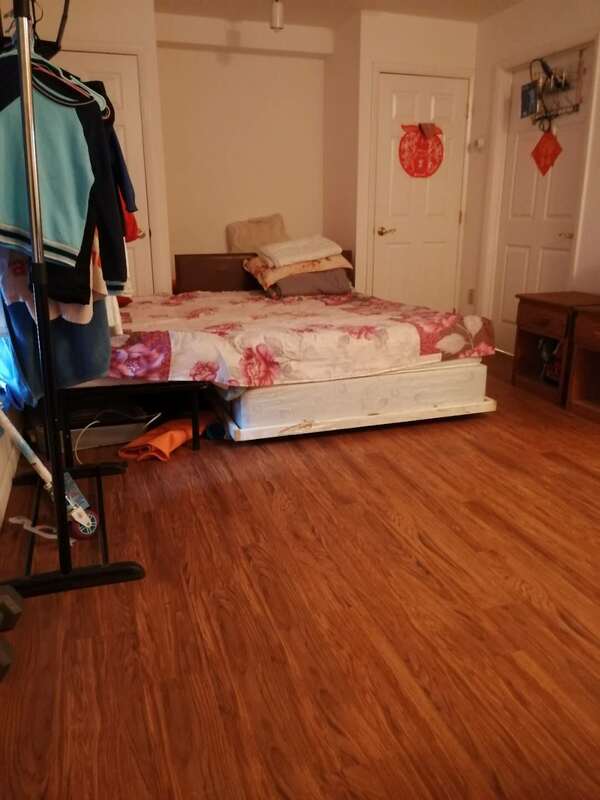 If wanted two people to shared this apartment rent is $450. 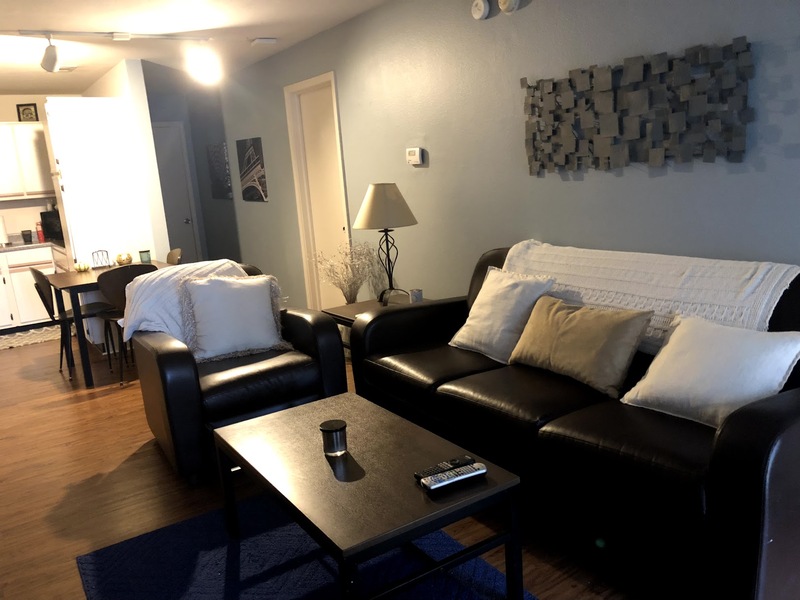 One bedroom for sublease July 18- May 19 in a 7 bedroom house with 6 male roommates. Washer/dryer included. 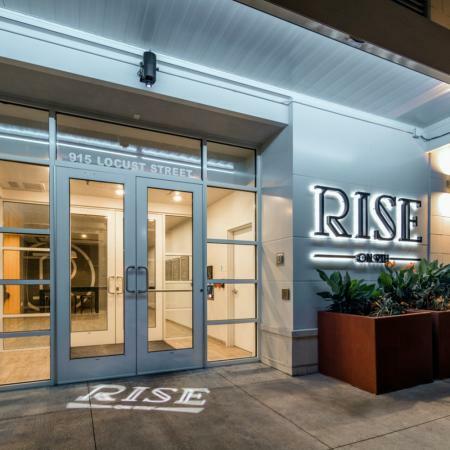 $465 per month includes water. Internet and utilities extra split among the 7. Walking distance to CMU parking lot for 9 cars included. 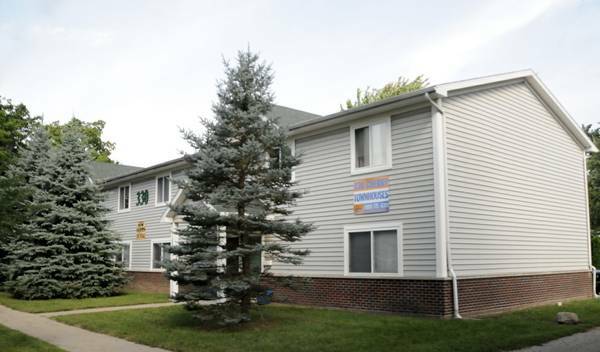 Looking for 2 sub-leasers to take over our 12 month lease in Tallgrass apartments. The lease doesn’t start until July 11th and it will be for a 2 Bedroom apartment (can be upgraded). WE WILL PAY YOUR MOVE IN FEES, FIRST MONTHS RENT and you get $135 towards your next months rent. Each room has its own bathroom and a washer/dryer is included in the apartment as well. Rent is negotiable! Message me if interested. Looking for 5 people to take over our lease! 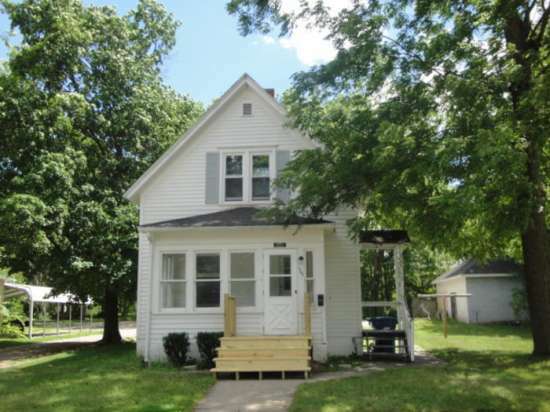 It's a 5-bedroom duplex, newly renovated, near campus and downtown Mt. Pleasant! Looking for 4 subleasers to take over our lease! 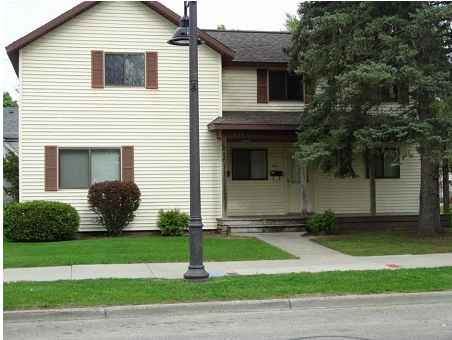 It’s a 4 bedroom 1 bath duplex right in between campus and downtown! Perfect walking distance. Newly remodeled kitchen and built in closet organizers with a huge living room! I am currently looking for an individual (female) to take over my lease for the 2018 Fall through 2019 Spring semesters. 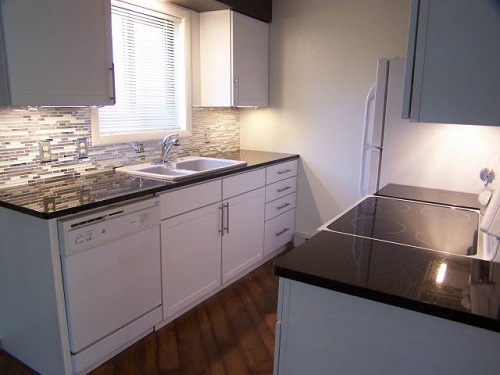 It is a fixed monthly rent rate for $490/month, the months are September to May. There is also a move in fee of $175 and a $25 application fee. It is a 3 bedroom, 3 bathroom apartment. Each bedroom has its own bathroom. The apartment has a dishwasher, A/C , washer and dryer, parking. There is also access to a gym, pool, hot tub. 5 minute drive to campus or buses available.